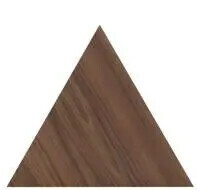 The ability to produce triangle-shaped vinyl tiles is a technical breakthrough made possible by our specific cutting process. Cutting triangular tiles demands absolute precision. There are no margins for error. Having overcome the technical side, we wanted to create a design that would be a credit to the technology that made it possible. 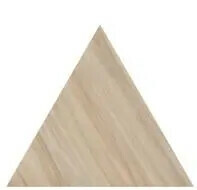 The Triangle tiles in Allura Form are therefore both subtle and striking, depending on how you approach and use them. 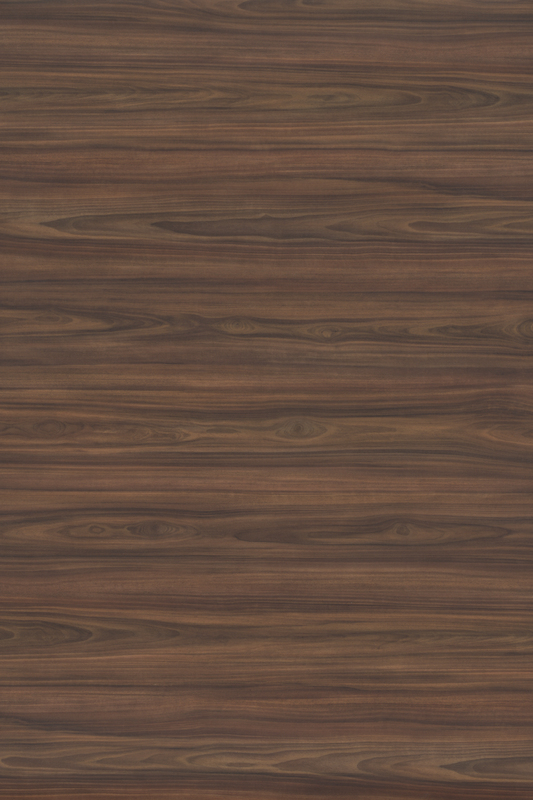 Looking to push the boundaries of what’s possible in Luxury Vinyl Tiles? Seeking new ideas? 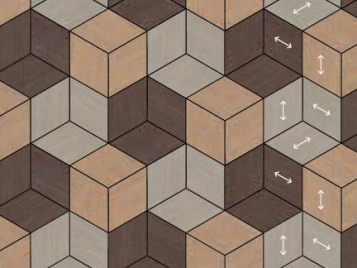 Meet Allura Form, a groundbreaking collection whose distinctive themes and shapes are sure to inspire new floor design concepts. Reflecting contemporary and emerging trends, Allura Form extends the core Allura concept with new shapes, bigger sizes, mix and match modularity and new colours and patterns. Result: new choices for everyone who wants to combine leading-edge design with Allura’s proven practicality. 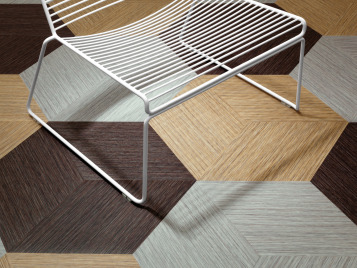 Form will trigger fresh, exciting ideas, helping you create floor designs that are contemporary, unique and practical. Would you like to read more about the Allura Form collection please download our brochure. arising from the cutting process and quality control checks in new Luxury Vinyl Tile production runs. Likewise, Allura is manufactured using “green” energy and modern production technology that cuts the processes involved as much as possible. We take care not to use more raw materials than absolutely necessary and we employ recycled materials as much as we can without affecting product performance. And all Allura products are made in Europe for largely European markets, so reducing transport related carbon emissions. The Allura Form concept has been developed to offer you a new world of creative options when designing an interior. In the brochure you can find some of the possibilities, but there are many more. One thing to bear in mind when working with Allura Form is that embossing, grain, directional patterns and the play of light on the surface of the tile have a big role in creating the overall look and feel of each collection. Because of this we suggest you always create a floor plan before installing Allura Form, and that you begin with a test area – placing tiles without glueing them down – to see if what you have in mind works in practice. 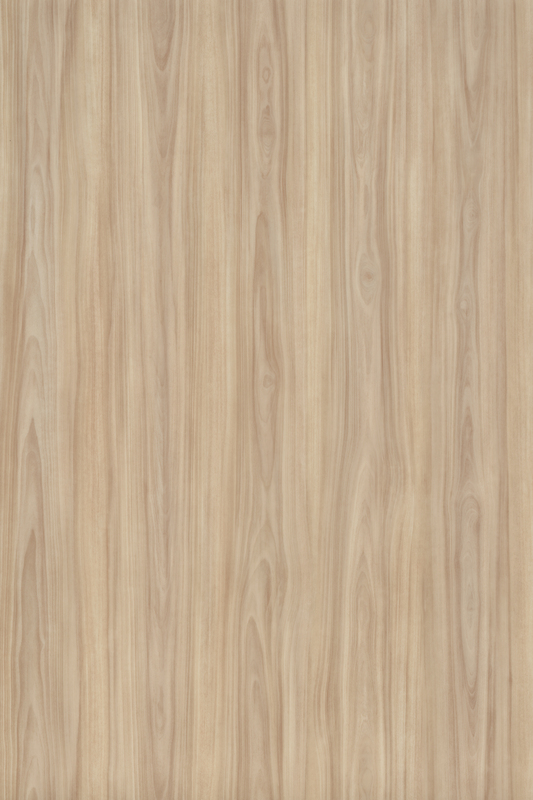 The installation of the Allura Form floor itself works the same as for any other Allura collection.